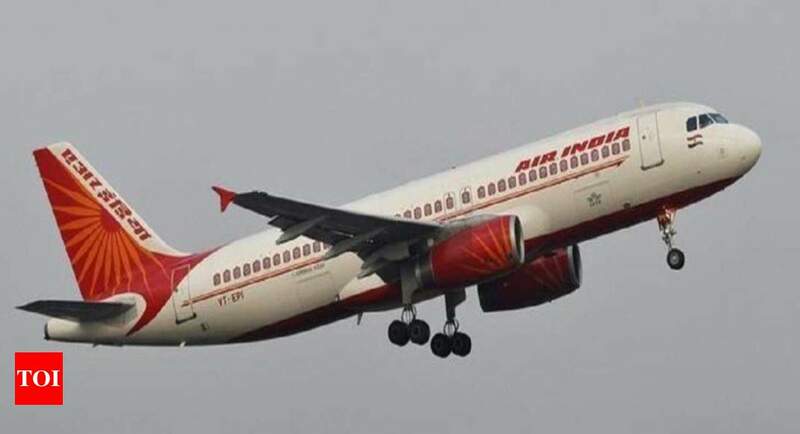 On the other hand, the requirement for crew has gone up since February 27 when Pakistan closed its airspace for overflying. This necessitated stops on long flights that require more crew. It is now creating major operational issues for AI as it is the only Indian carrier with nonstops to US and maximum flights to the west.